Students come to the Friedman School from any number of places—academia, business, government, the nonprofit sector—but they all share one goal: to serve the public good, whether by transforming our food systems or improving public health. Many incoming Friedman School students have already worked for such organizations as AmeriCorps and the Peace Corps. 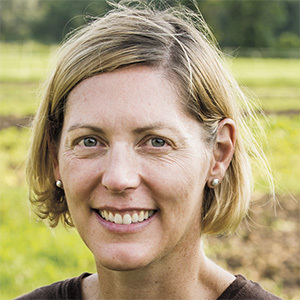 When they arrive they’ll find a similarly devoted community—people like Jennifer Hashley, director of the New Entry Sustainable Farming Project, and Tisch Faculty Fellow Fang Fang Zhang. And now the Friedman School is doing even more to support future leaders who have demonstrated a devotion to service. The new Service Scholars Program provides scholarship support to match or exceed—up to a full scholarship—the educational stipends students have previously earned by participation in most service programs. Here, Hashley, Zhang, and three service scholars share their passion for service. 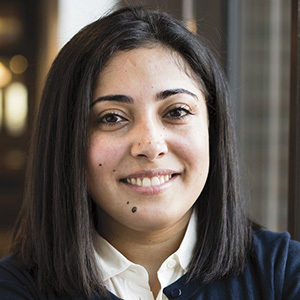 Shortly after Ahmad’s family immigrated to Massachusetts, she had her first opportunity. While participating in a Hurricane Katrina relief trip, she was impressed by the work of AmeriCorps volunteers. 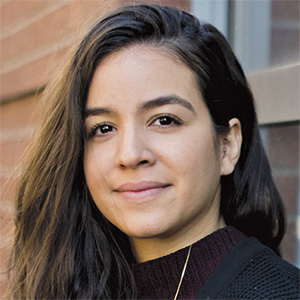 So after graduating from the University of Massachusetts Boston in 2015 with a degree in environmental science, she joined AmeriCorps VISTA as a Green Initiative project leader, working with YouthBuild USA. Witnessing subsistence farming during four years of Peace Corps service in Honduras, Jennifer Hashley said, drove home “how much of the world is struggling to feed themselves.” So she jumped at the chance to work at the New Entry Sustainable Farming Project, which helps refugees, immigrants, and others get started in agriculture. She became project director in 2006. “It’s been an incredible experience building programming to help people who have this dream of farming,” she said. To improve the long-term health of pediatric cancer survivors, cancer epidemiologist Fang Fang Zhang is investigating patterns of weight gain. Her studies have shown that four- and five-year-old patients, for instance, develop insatiable cravings for salty foods and sugary treats that persist even after treatment ends. These eating habits put young cancer survivors at risk of diabetes and obesity as adults. 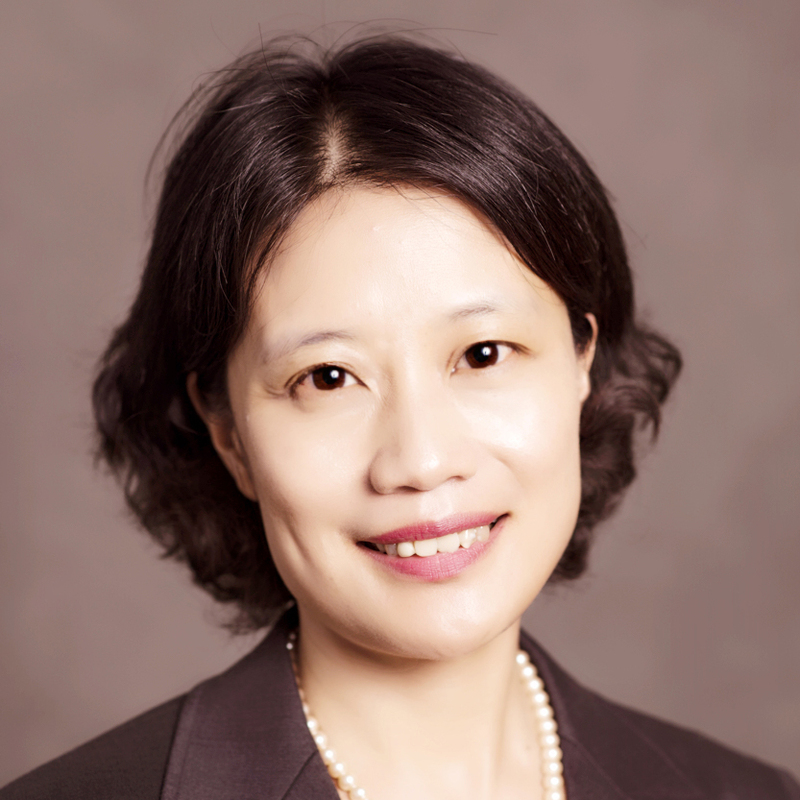 For Zhang, timely communication is vital to changing behavior. “It is critical that we incorporate nutrition counseling into patient care and recovery strategies,” she said. 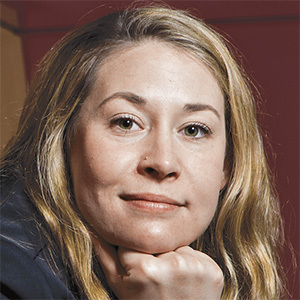 One strategy she developed as a Tisch Faculty Fellow, sponsored by the Jonathan M. Tisch College of Civic Life, is the Healthy Eating and Active Living (HEAL) online intervention. The program gives parents tools to transition the entire family into healthy eating and active living as soon as their child completes early-stage cancer treatment. Through this unique partnership with patients, family members and oncology care providers, she is honing effective strategies that incorporate nutrition into cancer care.